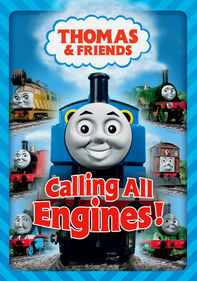 Join Thomas and friends in six fun-filled adventures about helping others. 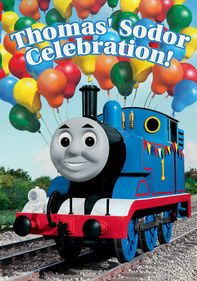 Thomas swallows his pride and accepts help from new engine Rosie in "Thomas and the Birthday Mail," Sir Handel admits to a problem in "A Smooth Ride" and more. 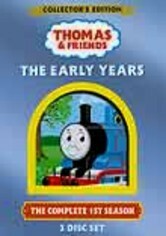 Percy also has trouble remembering orders when he becomes controller for a day in "The Green Controller." 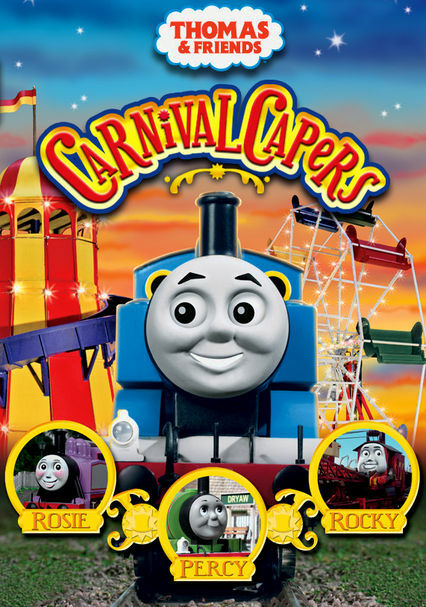 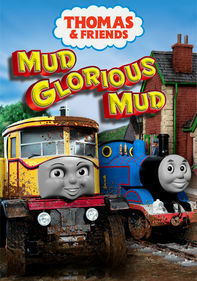 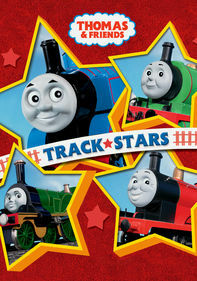 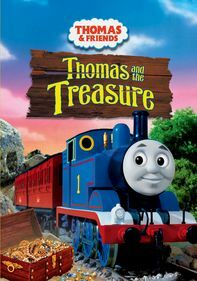 Other episodes include "Percy and the Carnival," "Edward Strikes Out" and "Thomas' Frosty Friend."